The International Chamber of Commerce (ICC) has announced that they are pleased to welcome Qatar to the ATA Carnet system. The official announcement was made by Sheikha Tamadar, director of international relations and chamber affairs at Qatar Chamber and ICC-Qatar. The ATA Carnet system for Qatar is set to enter into force as of August 01, 2018, the application will strengthen Qatar’s status as a global investment destination, and attract more events and exhibitions. It also serves as an important trading tool for Qatari businesses, enabling them to further develop their export capabilities. Please be aware that Qatar will only accept Carnets issued for exhibitions and fairs. This is slightly different than other countries where they also accept them for Product Samples and for Professional Equipment. 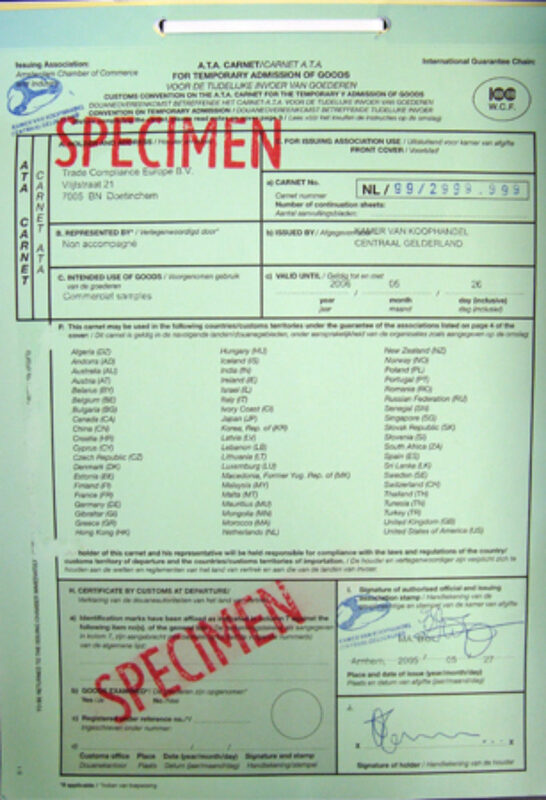 ATA (Admission Temporary Admission) Carnets are international tools of trade facilitation, which serve as a temporary export-import documentation. 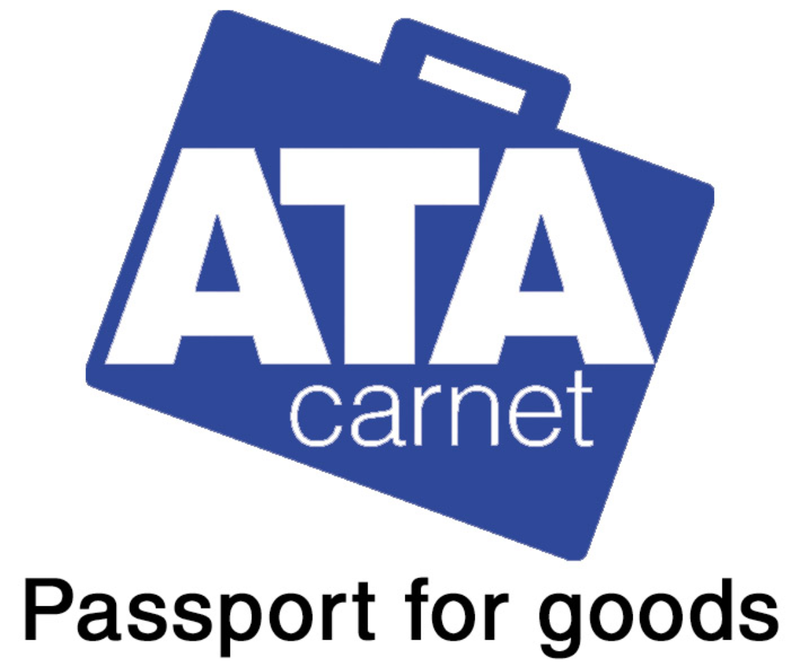 An ATA Carnet is valid for twelve months and allows the movement of the goods shown on the Carnet as many times as required during that period to any of the destinations applied for. The ATA Carnet system was a joint initiative created by the ICC and the World Customs Organization (WCO) in 1961 to support international trade. The system is backed up by the ATA Carnet Guarantee Chain, a dedicated group of chambers and business organizations. Kazakhstan and Brazil were the most recent countries to join the ATA system. The document is applicable for more than 75 nations and territories worldwide. Thanks to the Carnet there is you do not have to go through each individual countries customs procedures for the temporary admission of goods. It saves costs on import duties and taxes. It allows the movement of the goods, shown on the Carnet, as many times within the validation period. 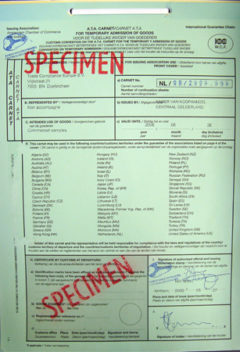 The ATA Carnet is valid for a period of twelve months. Do note that there is a penalty when the ATA Carnet gets lost, this comes on top of the import duties and taxes that you first avoided with having the document. Which is why it is important to keep track of the Carnets. Pincvision can support you to manage your global ATA Carnet process. 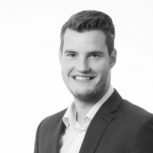 Do you want to find out more how Pincvision can help you manage your global ATA Carnet process? Or do you still have questions about this topic? Please feel free to contact us, by sending an e-mail to: info@pincvision.com. Our specialists will gladly help you. 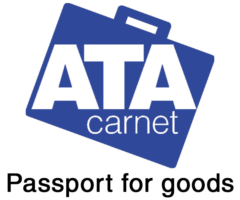 For more information about ATA Carnets you can visit the website of the International Chamber of Commerce (ICC) or the Dutch Chamber of Commerce (KvK).